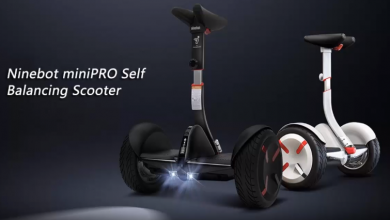 We have seen a lot of amazing products from Xiaomi. These products serve to make living better, easier and safer. We live in a world where industrialization is the order of the day. Although this makes the world a better place, it also has some problems. The atmosphere is constantly polluted by smoke, dust and other unhealthy smells through variable means thus making it unsafe in many cases. Xiaomi Smart Mi Air Purifier is a product which is designed to ensure that the atmosphere within the home is serene at all times. It provides comfortable living, learning, and office environment for you and your family. 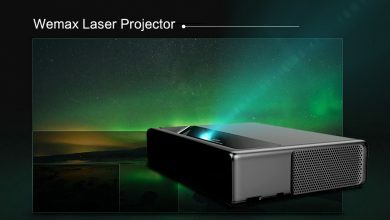 Let us take a closer look at this device to see what it is offering. 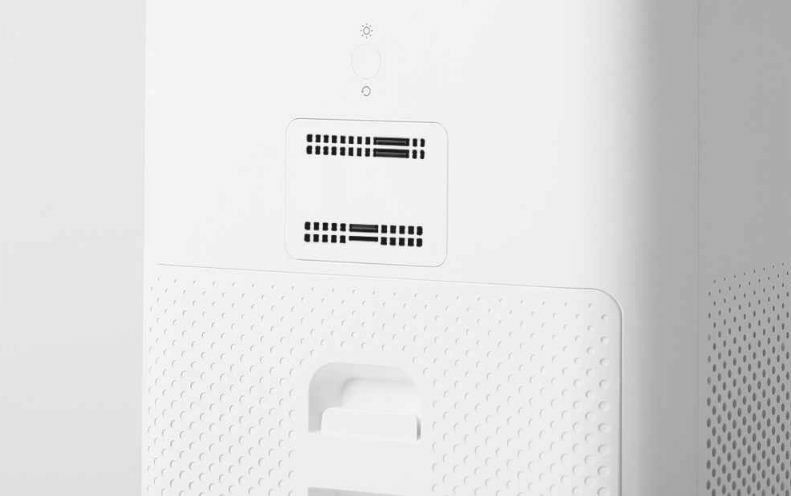 The Xiaomi smart Mi air purifier is rectangular in shape with four plastic knobs underneath for steady placement of this product and it also has dual fans for optimal air cleansing. The power button is located on top the product just beside the fan. 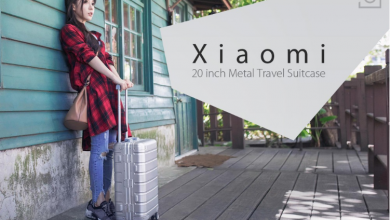 It is quite portable and occupies a small area with a dimension of 24.00 x 24.00 x 52.00 cm and it weighs only 500 grams. 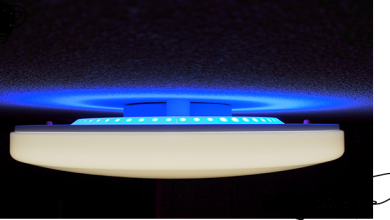 It has an aluminum casing with four large air ducts for large indoor circulation. 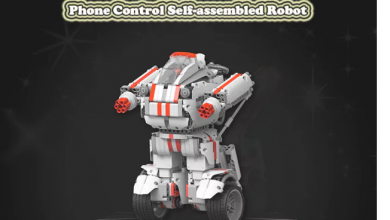 This product is currently available in white colour. This product is suitable for children, cubicle, study, bedroom, bathroom etc and with the installation guide, it is easy and fast to install. The Xiaomi smart Mi air purifier sports a dual fan, four wind circulation system, which can effectively clean air in every nook and cranny of the house. This product comes with three layers carbon filters which remove 99.99 percent of PM2.5 particles. 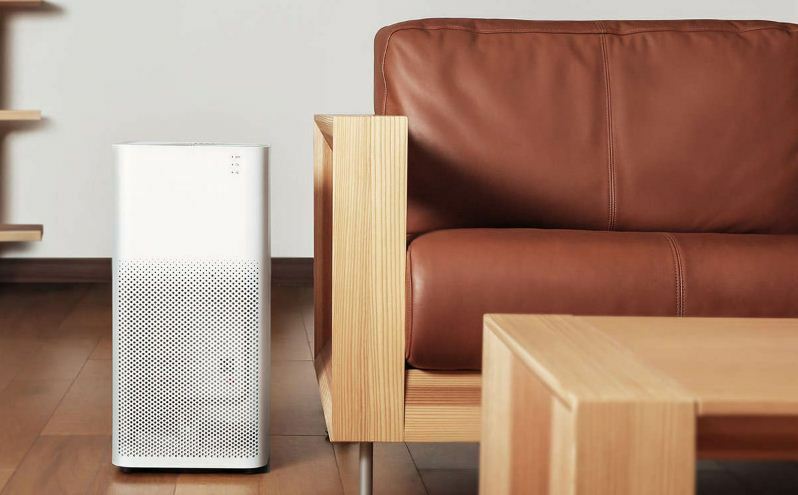 The Xiaomi air purifier has 360-degree barrel filter which needs to be replaced after three to six months. Filter replacement is very convenient and when it needs to be changed, it will remind you automatically. 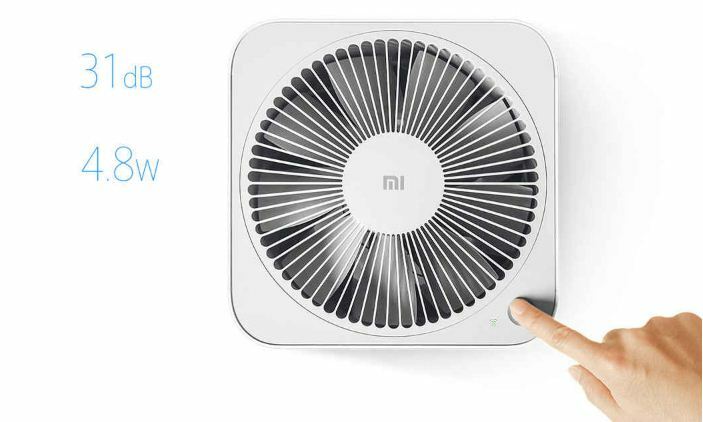 The Xiaomi smart Mi air purifier is compatible with smartphone remote control. 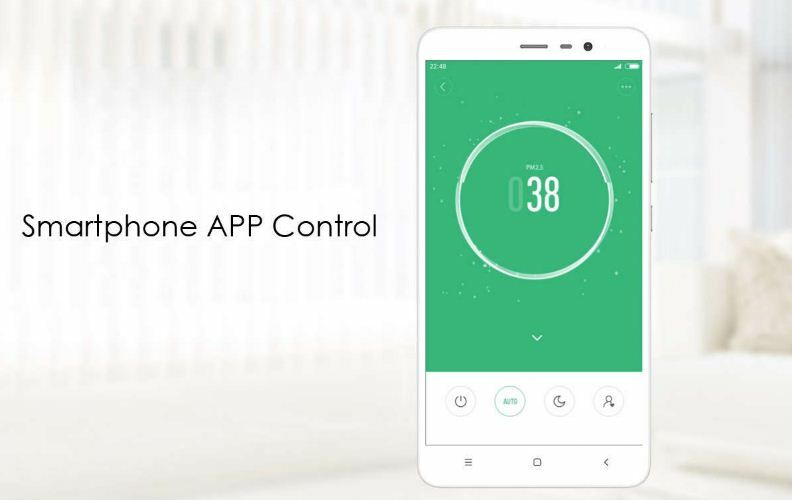 To use this feature, you have to download the Mi Smart Home app from App Store or Google Store and scan the QR code in the user manual or product page. With this feature, you can get all alerts regarding the workability of this product on your smartphone. 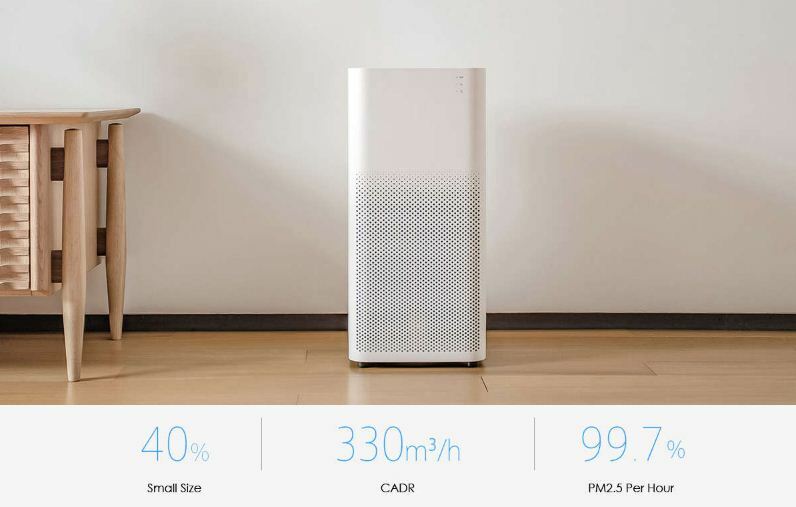 The Xiaomi smart Mi air purifier can effectively adsorb of formaldehyde, second-hand smoke, dust, and filter all PM2.5 particles thus providing a healthy space for you. It produces nearly 10000 liters of clean air per minute and comes with a real-time air quality monitor and auto speed control. The Xiaomi smart Mi air purifier is currently available on Gearbest for $139.99.